This is what I wore to a rock concert. Uhhhh....errrrrr....by "rock concert" I mean "Four-year-old's Birthday Party." Kinda the same thing. 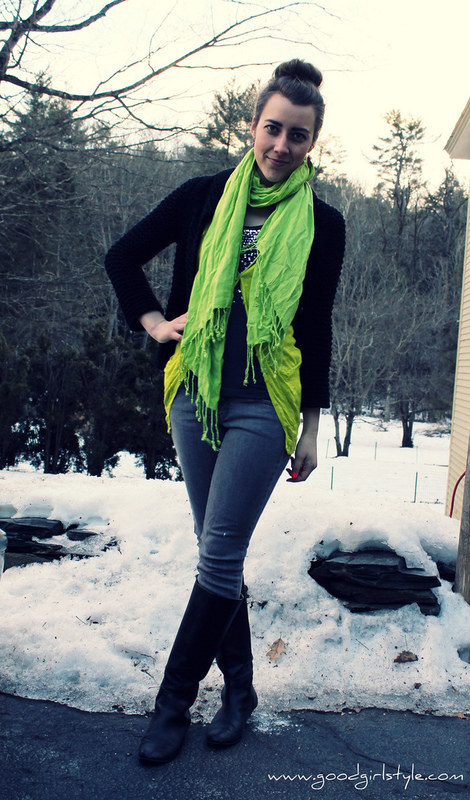 Lime green, sequins, and neon. My pink and green even (inadvertently) matched the Strawberry Shortcake theme colors! This little four-year-old? Well, she's stylin'. 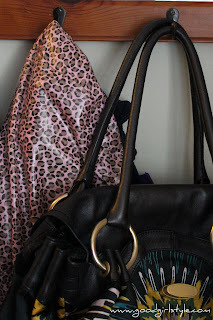 That's her pink leopard raincoat hanging behind my purse. Do they make that in adult sizes?